A charming documentary stars well-known developers from beloved Japanese series as they talk about the resurgence of local games worldwide. While Sony will soon shut down the online services of Gravity Rush 2, the game is still inspiring some really amazing figures. 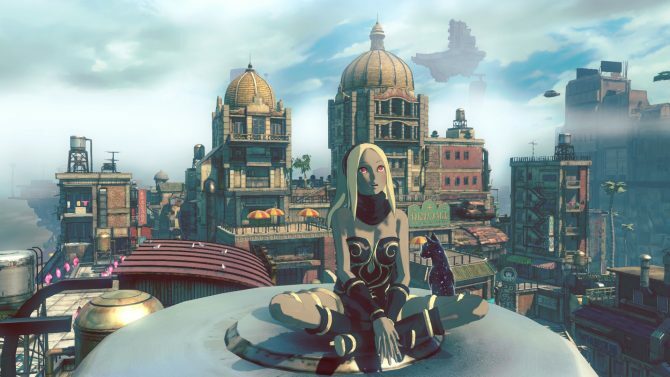 Gravity Rush 2, whose servers were meant to shut down this week, is going to remain open until July, according to an in-game announcement. 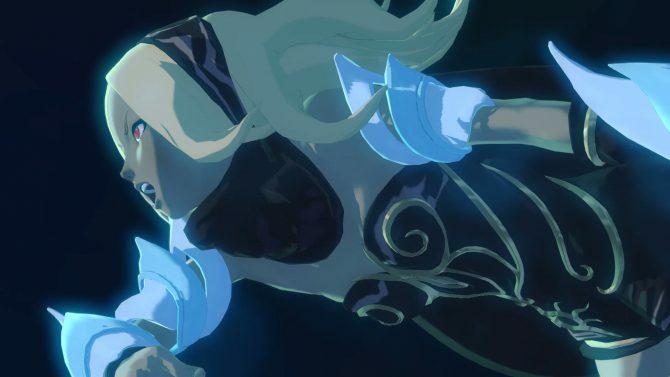 Project Siren and SCE Japan Studio's PS4 exclusive Gravity Rush 2 will cease to support online functionality come January 19 for reasons not disclosed. 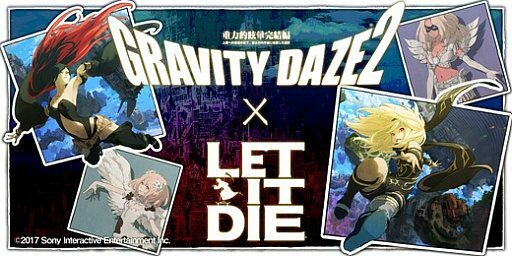 Let It Die collaborates with Gravity Rush 2 to bring Kat armor and skill decals to the survival action game. The early 2017 PS4-exclusive Gravity Rush 2 is discounted down to $40 right now at Best Buy and digitally on the PlayStation Store. 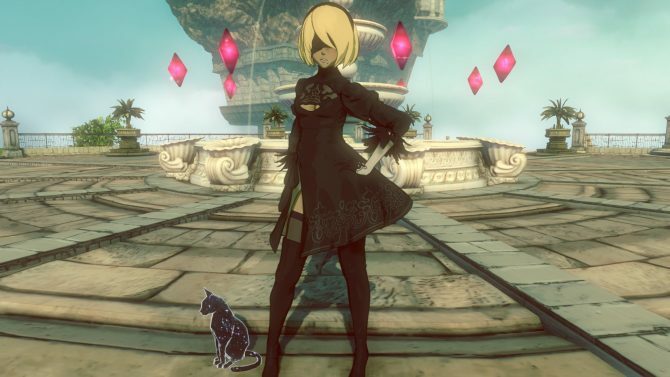 Gravity Rush 2's Kat looks super-cute dressed as NieR: Automata's YoRHa 2B. The free NieR: Automata costume recently announced for Gravity Rush 2 is officially coming west. 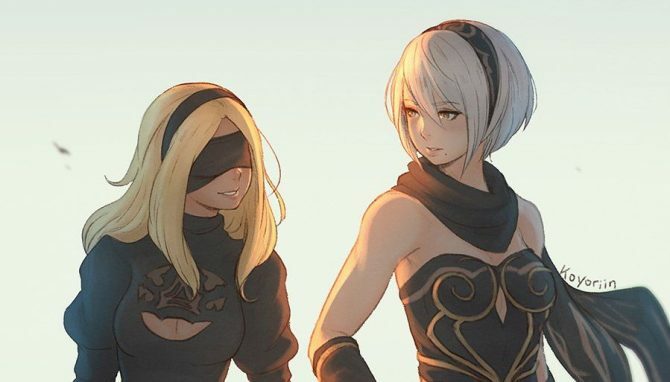 Gravity Rush 2's NieR Automata crossover costume has finally been revealed. 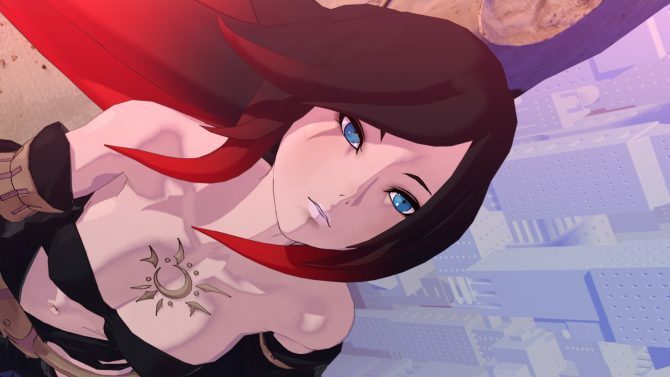 It's time for North American players to be able to play Raven in the new DLC for Gravity Rush 2. You can finally play as Raven in the free Gravity Rush 2 DLC The Ark of Time: Raven’s Choice. 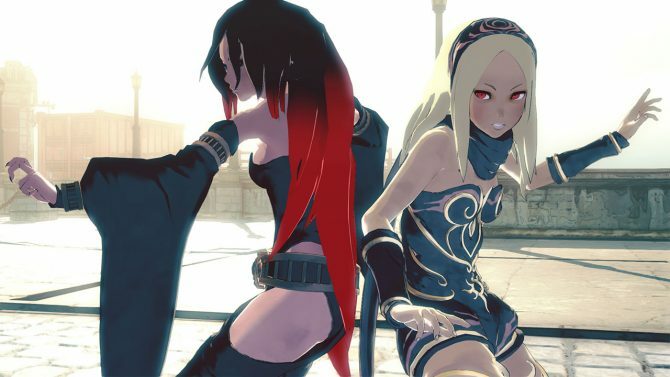 Raven looks adorable in her younger years, featured in Gravity Rush 2's free DLC The Ark of Time – Raven’s Choice. Today Sony Interactive Entertainment announced that Gravity Rush 2's previously revealed free story DLC The Ark of Time – Raven’s Choice will launch on March 21st. 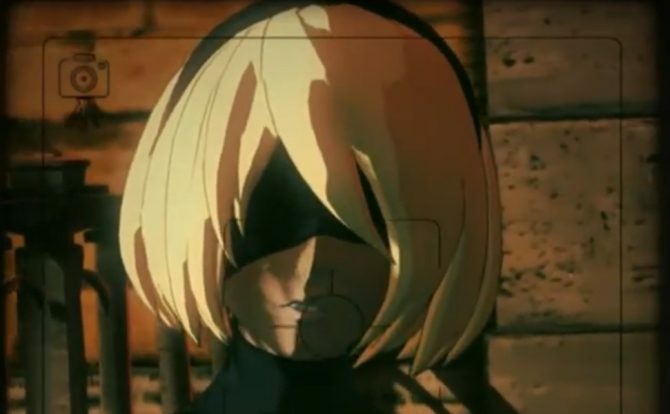 Check out a boss battle of NieR: Automata, and rejoice at the coming of 2B's dress as a Gravity Rush 2 costume, while Sega reveals its own NieR: Automata Costumes for Phantasy Star Online 2. 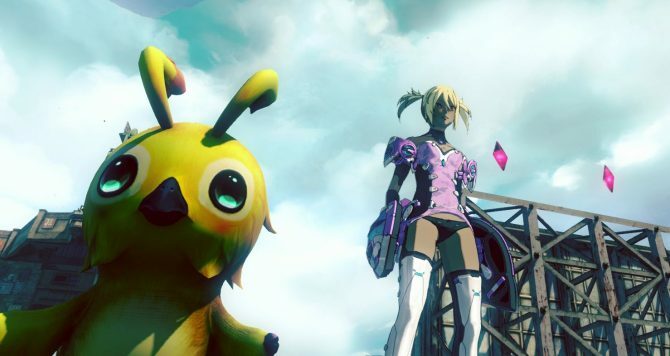 Looks like the stars aligned, and we're at least getting a small toke of Phantasy Star Online 2 in the west. Better than nothing? 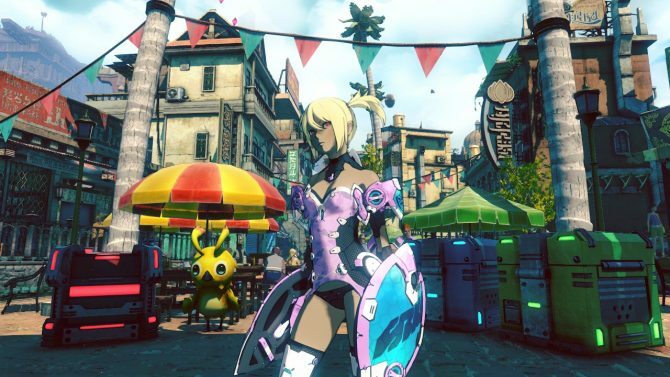 Sony shows off a new costume for Kat in Gravity Rush 2 inspired by Phantasy Star Online 2. 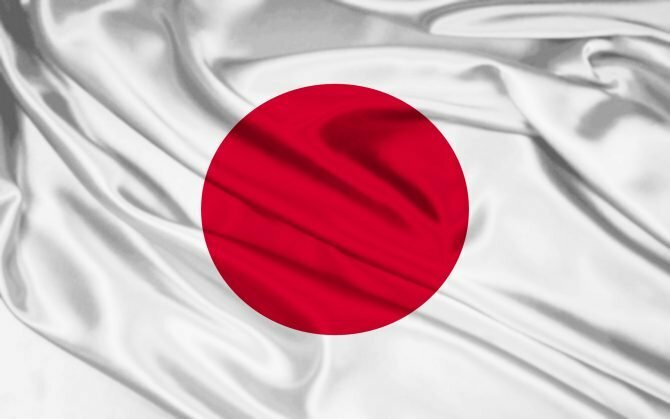 Unfortunately, for now it's only for Japan. 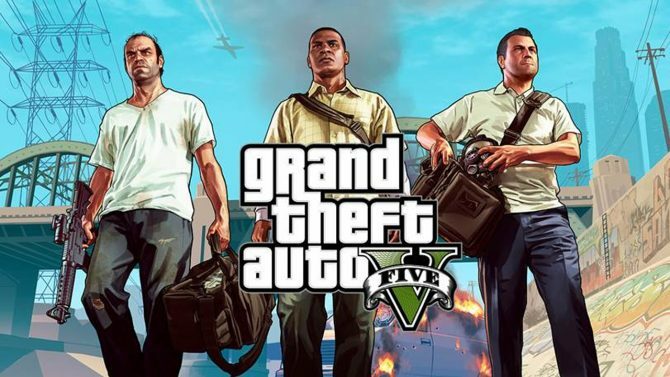 The British suffer from a week-long case of really bad taste in gaming, causing Gravity Rush 2 to debut in 16th place.